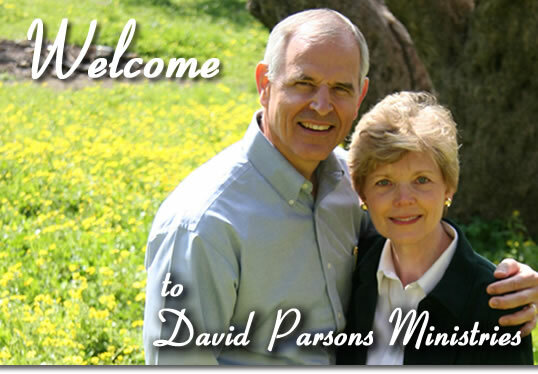 To learn about us, go to www.parsonsministries.org. We are led by this scripture: John 6:27 "But don't be so concerned about perishable things like food. Spend your energy seeking the eternal life that the Son of Man can give you. For God the Father has given me the seal of His approval." Tuesday, 15 Sep, Kaleb's Birthday!!!!!!!! Last Flat Stanley for Maddie! Attempt at photo... be patient! The team has arrived in Hanoi! The pagota on the Lake of the Sword, just outside our hotel. Beautiful! A lovely dinner with friends from Vietnam Cuba Hospital, Craig and Begee. Notice the huge bowl of pho (soup) in the middle of the table. Community soup! This was before dinner. Notice the hole in the middle of the table! There is a burner just out of view in the hole. Great way to make and serve pho! Sudden change and Begee and I went out with Craig Hedges and a Vietnamese family we've known for years. It was perfect for our goals of relationship building. It was a wonderful evening and very fun. Good night!